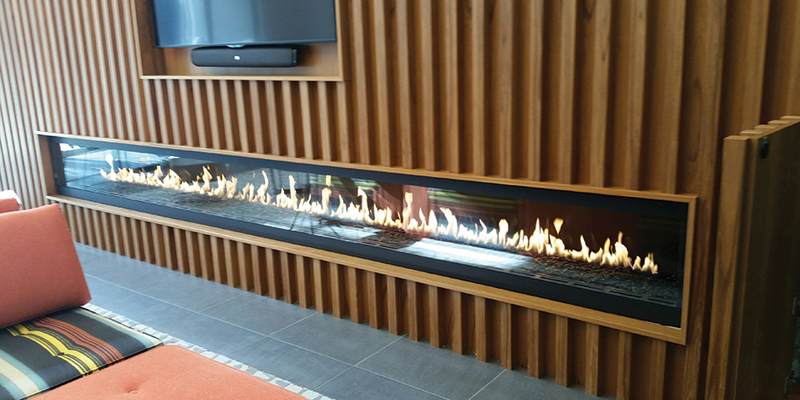 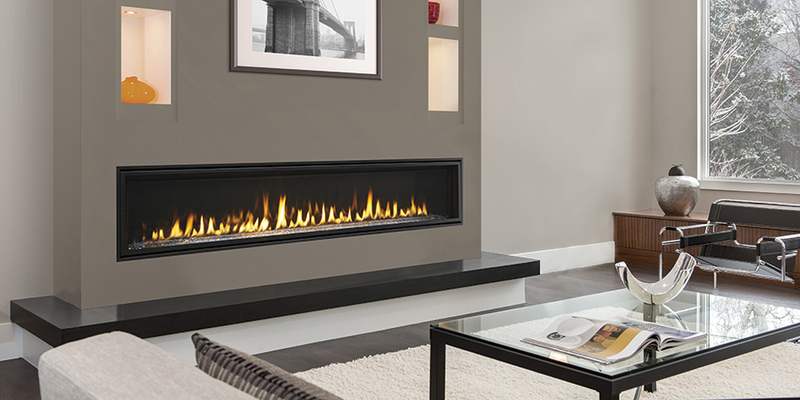 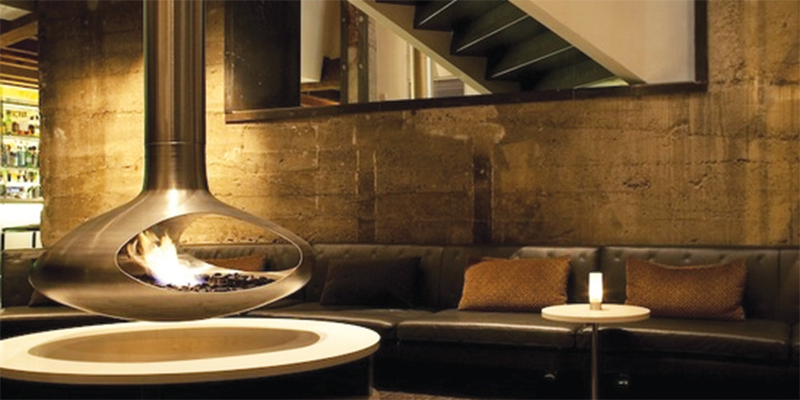 Since 1978, CAPO Fireside has been installing quality Fireplace Systems, Mantel Systems, Custom Chimney Shrouds, Gas Log Sets, Glass Fireplace Doors and Screens all over Southern California. 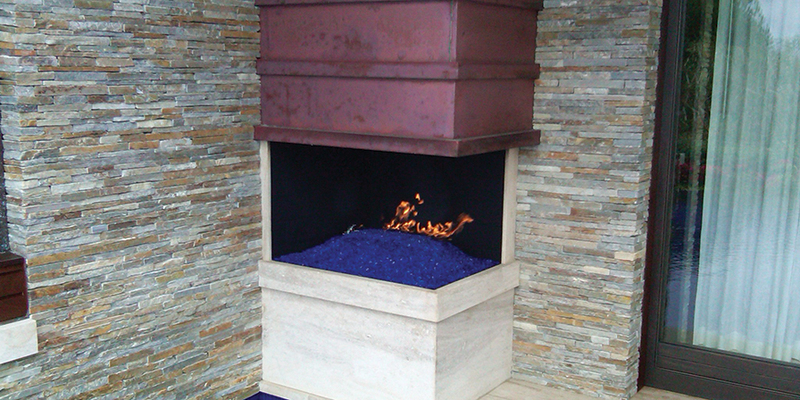 Now we have built a beautiful Design Center in Palm Desert to service every Architect, Interior Designer, Custom Home Builder, Remodeling Contractor and Consumer with comprehensive products, accomplished staff, professional installation delivery outstanding value to every person in need of our hearth expertise. 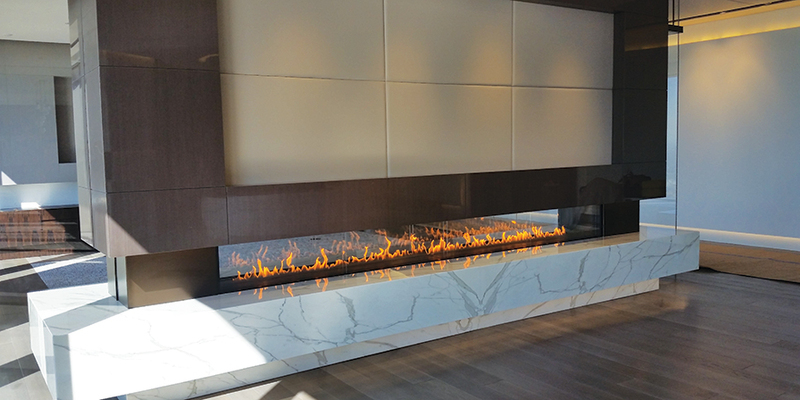 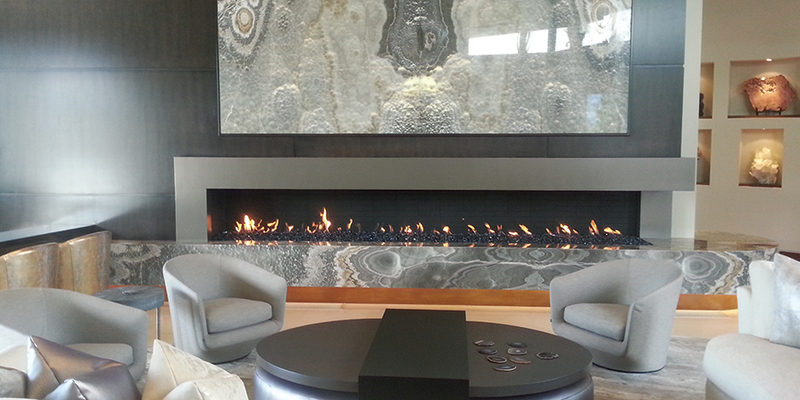 Located 73-850 Dinah Shore Drive, Suite 107 our Design Center features fireplaces by Heat & Glo, Isokern, Heatilator, RH Peterson, Napoleon, American Fyre Design, El Dorado Stone, HearthCo, Francois & Company, Montigo, Astria, Superior, Dimplex, Great Outdoor Room, Outdoor Plus, Stellar Hearth Products, Mendota, Grand Canyon Gas Logs along with barbecue equipment by Fire Magic, American Outdoor Grill, Napoleon & Broilmaster.